In the midst of a stagnant economy, many firms are thinking of hiring someone to help them generate more sales. It's an option worth considering, but one that is not without risk. In my experience, more rainmaker hires disappoint than meet expectations. And the fault is usually shared. True, good rainmakers are hard to find. But firms often unwittingly create obstacles to achieving the sales success they desire. Ideally, hire a technical professional with demonstrated sales skills. While there are many successful sellers in our business with limited technical expertise (I was one! ), the preferred choice is someone who has an engineering, architectural, or other relevant technical background. Why? If you lack the expertise to help clients solve their problems, what value are you bringing to the sales call? Clients are growing less tolerant of listening to sales pitches or helping the salesperson "get caught up" with the client's latest developments. They want something useful in return for their time. 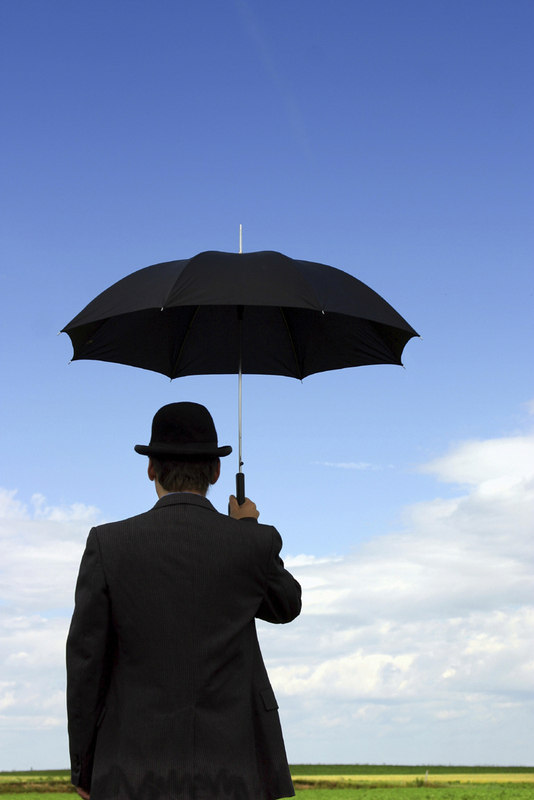 Can your non-technical rainmaker deliver? Find someone who embodies your firm's culture and values. There's a reason most technical professionals are uncomfortable with selling. They've been on the other side of the traditional sales transaction. They don't care for the seller's apparent self-centered motives or approach. So the solution for some firms is to hire someone to do the dirty work for them! Unfortunately the client still has to endure the other side of the transaction. A better choice is to hire a rainmaker who is client-centered and service-oriented, who focuses on building relationships rather than just making sales. At least I 'm assuming those are the values you want your firm to be characterized by. Don't hire someone because he or she fits the stereotype; hire someone clients will love. Develop a team approach; avoid the solo seller. Some firm managers hire rainmakers to essentially wash their hands of the sales responsibility. Some rainmakers find it frustrating to try to get their colleagues involved in sales, so they tend to minimize the interaction. The solo seller is a bad idea in our business. That's because what is being sold is essentially the people who will do the work. The best rainmakers don't reduce the time their technical colleagues spend on business development; they increase it. They are matchmakers bringing the client together with the service providers. They also help others develop their sales and client skills. Give the rainmaker access to existing clients. This is a common problem because many professionals are reluctant to let others in on their client relationships. Yet the relationship is strengthened when others are engaged to collaborate on how best to serve the client. The best rainmakers understand how to grow client relationships and typically help increase sales from existing clients. Limiting the seller to new clients is often a recipe for failure because the lead time on new client sales is much longer. Also, temper expectations of the rainmaker bringing their previous clients to your firm. There are many reasons why this often doesn't happen as quickly as or to the extent that the firm may have anticipated. Keep the rainmaker involved with the client after the sale. If the right way to sell is building relationships (and it is) then it doesn't make sense to cut the seller off after the sale. Yet many firms take this approach. A better way is to assign the seller as a Client Advocate who makes sure the client is satisfied with the firm's performance and service during the project. That also positions the rainmaker to find other opportunities for doing work for the client. Establish clear expectations, metrics, and rewards. Ambiguous performance expectations are common for rainmakers, in part because of the difficulty of giving any one person credit for the sale. Consequently, sellers are often let go because he or she "just wasn't getting it done." As noted above, blame for the lack of business development success is often shared. So part of setting expectations and metrics for the seller is clearly defining the roles and responsibilities of others who participate in the business development process. Also, if the rainmaker is truly successful, don't fail to appropriately reward his or her contribution. Top sellers can certainly sell themselves to the competition. I would add: Treat the rainmaker like a first class citizen. Often those developing business full time are viewed as something less than full players in the firm. The best rainmakers won't stand for such treatment and the very best know how to earn a place in the front ranks. This is another reason to hire someone who has technical credentials as well as a proven sales trackrecord. Excellent addition. This is a pervasive problem and the most common complaint that I hear from rainmakers and marketers. Plus I experienced it first hand as a BD professional. It typically takes time and demonstrated success to earn respect as an equal in our business. But I certainly had some bosses who were better than others in giving me opportunities to earn that respect. Thanks for the input!